Studying the shape of the skull and the position of the external nerves and veins made it obvious that much of traditional equine bridleware was not fit for purpose and was in many cases the cause of discomfort, numbness and sometimes, even pain. The challenge was to start afresh and design a bridle and noseband that overcame all these problems as well as providing improved flexibility to suit a wide range of equestrian activities. The Micklem bridle is now the best selling bridle in the world and has fundamentally changed the way we look at fitting and using bridles and noseband. 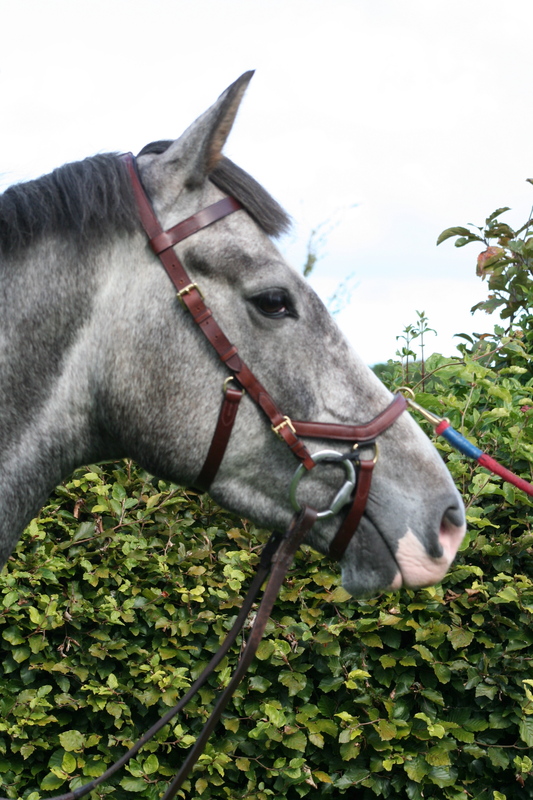 After just six years, almost half a million horses are now fitted with the Micklem bridle and are as a result more comfortable, which in turn increases their quality and level of performance and allows their riders to be more successful in their chosen area of equestrian endeavour, with all types of horses and ponies. Buie Enterprises is the vehicle for William Micklem’s equestrian products including books. The Horseware Micklem bridle is designed by William Micklem and manufactured by Horseware, the global leader in innovative equestrian, rider and pet products.